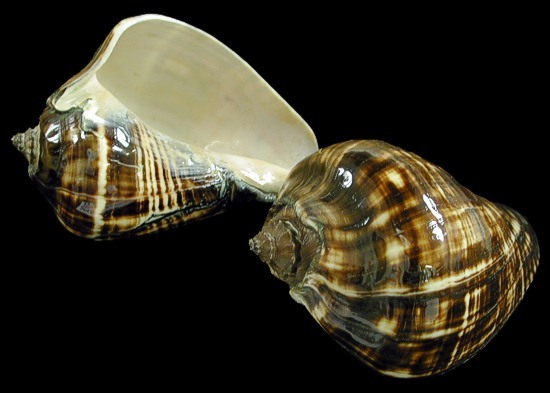 The Melongina Shell belongs to the Melon Conch shell family. They are found in the Caribbean. 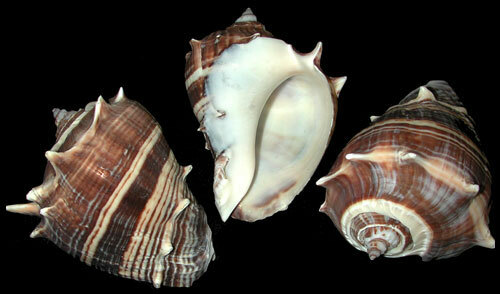 Their chocolate color and markings make them a popular collector shell.